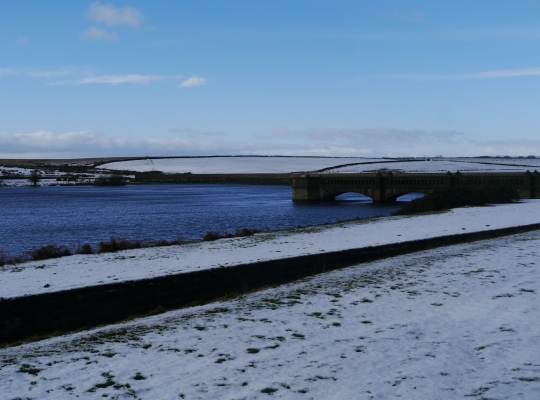 Scargill Reservoir is one of four small reservoirs in the valley of Oak Beck, situated between Harrogate in the east and Washburndale to the west. 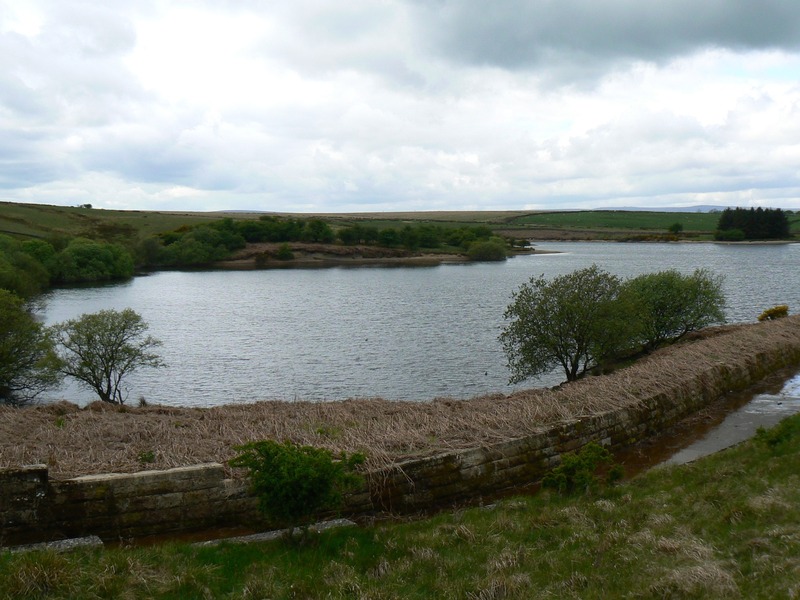 The reservoir is fed by Scargill Beck the source of which is on Sandwith Moor to the south. Scargill Beck exits the reservoir to flow down to join Oak Beck below Beaver Dyke Reservoir. An access road running north from Norwood Lane provides easy access to the reservoir. A permissive path runs along the eastern side of the reservoir before passing the reservoir keeper’s lodge and dropping down alongside Scargill Beck to the valley floor. 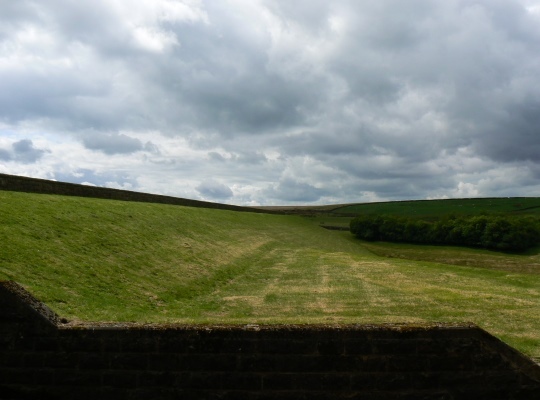 An interesting fact is that the area around Scargill Reservoir was once the site of what was called the Haverah Park Experiment. Situated alongside the access road to the reservoir are some huts that were the on site base for the experiment.